The goal of the Academic Music Department is to assist students in becoming informed, imaginative and enquiring musicians. It aims to provide a wide range of musical skills and to enable students to use these skills creatively. In addition to aural and composition classes, all Year 6 to 9 students study a series of set works which form the basis of creative and analytical projects designed to expand their general musical knowledge and inform their practical instrumental studies. Students are entered for IGCSE at the end of Year 10. In Year 11 students undertake an intense harmony course and an in-depth study of larger scale works. They also work on various creative projects, including training in workshop leadership, culminating in outreach performances in local schools. In addition, they undertake an introductory course in Music Technology. In the Sixth Form, students work towards the Cambridge Pre-U qualifications in Music and have lessons in analysis, music history, harmony, composition and aural. They are coached in preparation for Music College entry tests, and Upper 6th students who intend to go to university are given a series of lessons to prepare them for entrance examinations and interviews. Each year a number of students go on to read Music at university, including Oxford, Cambridge, Durham and King’s College, London. The School was awarded the ISM Gold Certificate in Music for GCSE attainment, and were confirmed as ranking top in the UK’s Academic Music results. Andrew Williams started his teaching career in Liverpool, before moving to London just over ten years ago. In addition to his role at the Purcell School, he is also Head of Aural and Musicianship at the Royal College of Music Junior Department. 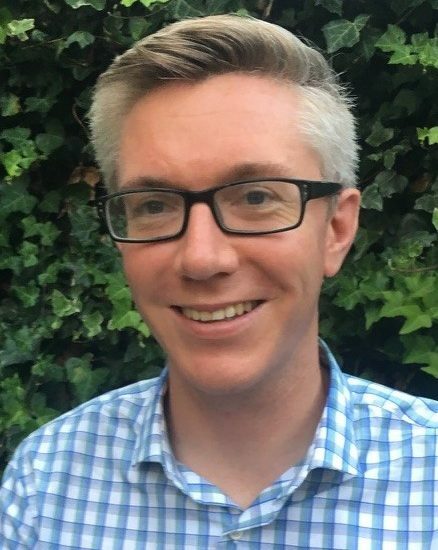 Andrew has taught in both state and independent schools, including as Head of Music at Nonsuch High School for Girls and as a piano teacher. He has taught Musicianship at two of London’s junior conservatoires; for six years at Junior Trinity, and more recently at the RCMJD.